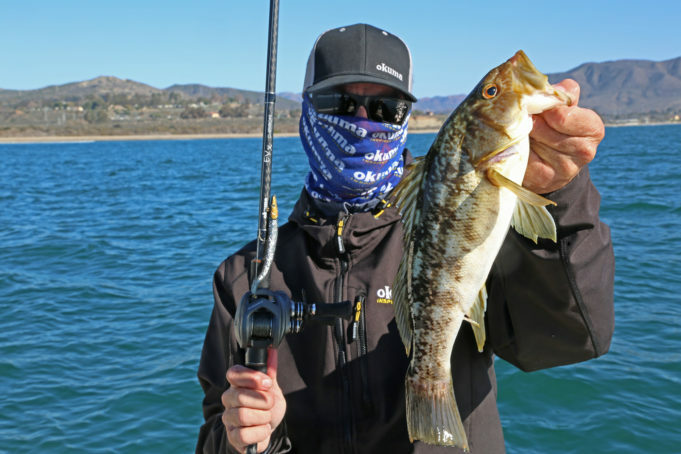 The Komodo SS has been a staple in the saltwater baitcast market for several years with its 350 and 450 size reels dominating the saltwater scene. Now with the new 200 size Komodo SS, they Komodo family looks to dominate all the way inshore. The Komodo SS 200 Baitcast Reels have a retail price of $219.99 and backed by a 3-year warranty. For more information, please visit www.okumafishingusa.com. Learn more about Okuma on BD.